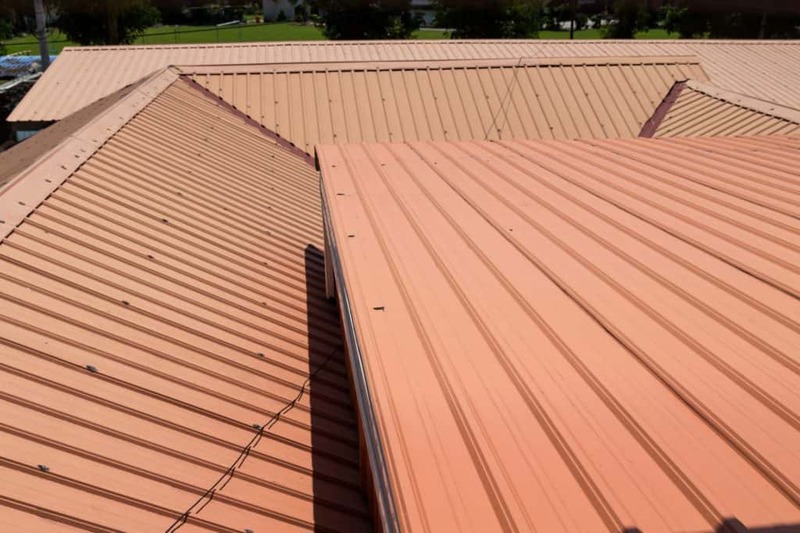 Metal roofing was originally designed to cover commercial structures. Being a maintenance-free type of roof, it is now one of the most common roofing systems that continue to dominate the market. It is also made from durable materials to ensure that your home or commercial building is protected from harsh weather. With its ability to reduce energy, dreaming of an energy efficient home will be within your reach. 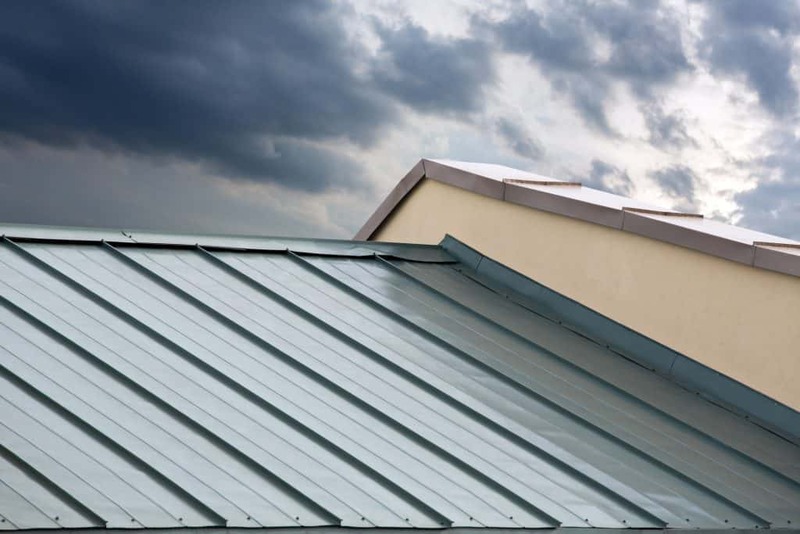 Note that metal roofs have their own sets of challenges, especially in terms of installation. Not to worry because we have professional roofing technicians equipped with tools, skills and knowledge to install your metal roofing efficiently and safely.